Anna Wray is a NYC percussionist, residing in Queens, NY. Her NYC credits include: “Resist X Improvise” (2018) at Roulette Intermedium, Brooklyn, NY, dedicated to Black Lives Matter and performer/composer Roscoe Mitchell; “Samara” (2017) by Rich Maxwell at Soho Rep, soundscape created by Steve Earle; and “Songs About Trains” (2018) with Radical Revolution, for the Rough Draft Festival at LaGuardia Performing Arts Center. Anna completed her MFA at CalArts in Instrumental Arts, in 2015, studying with Randy Gloss, Amy Knoles, and David Johnson. 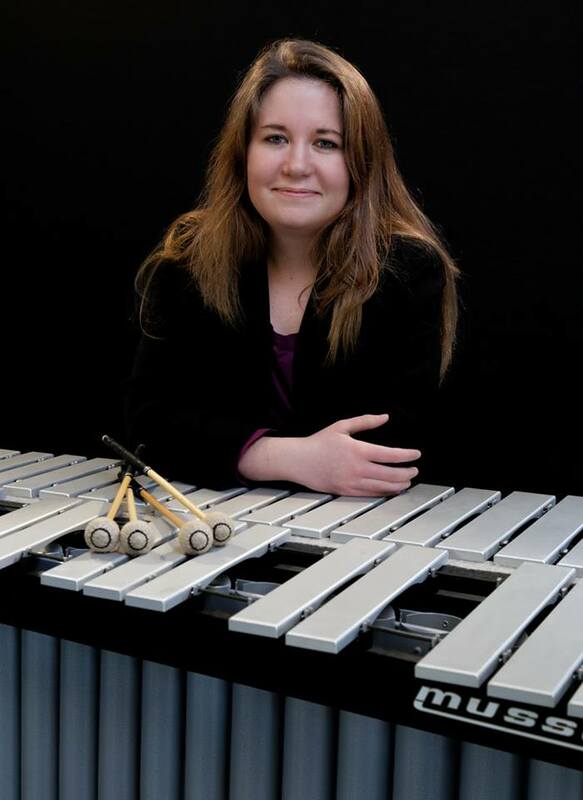 She received her BA from Mills College in Oakland CA, in 2013, studying with William Winant who invited her to join the William Winant Percussion Ensemble. Her time on the West Coast provided multiple opportunities to improvise and perform with top artists such as Zeena Parkins, Roscoe Mitchell, Steven Schick, Christian Wolff, Julia Wolfe, Fred Frith, and Joan Jeanrenaud. Anna also performed at the Triskelion Arts Center with The Moving Architects dance company and provided live soundscapes for Theatre of Yugan’s “Cordelia” (NOHspace SF, LaMama NYC) and for Molissa Fenley's “Redwood Park,” composed by Joan Jeanrenaud. Anna’s primary focus is to embark on a creative collaboration process with composers, musicians, dancers, theatre groups, and artists on the cutting edge of experimental music and experimental art. Anna also performs Brazilian, Indian, Pop and Folk music with contemporary artists, such as The Human Time Machine. While she is an artist of diverse talents, it is her percussion performance, described by the San Francisco Gate as “beguiling” that is her greatest passion.